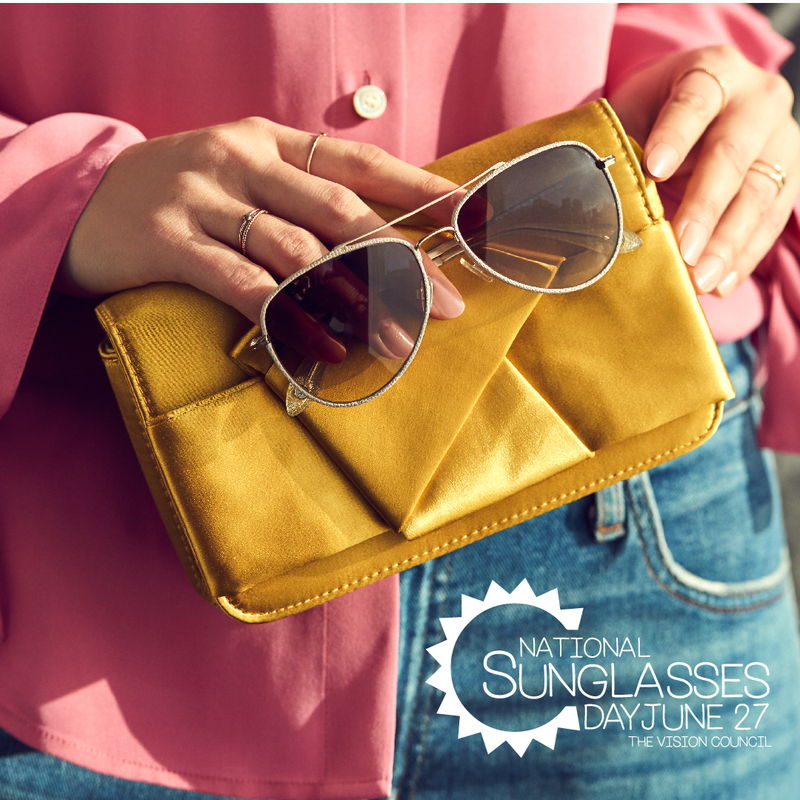 This month is Cataract Awareness Month, and Papaya Month, plus, June 27th is National Sunglasses Day! Not only that, but June marks Father’s Day and the end of the school year – an especially momentous occasion for those graduating high school. How do you celebrate all those things in one month? Just keep reading! The sun is spending more hours in the sky, giving us longer days and a glorious summer tan. 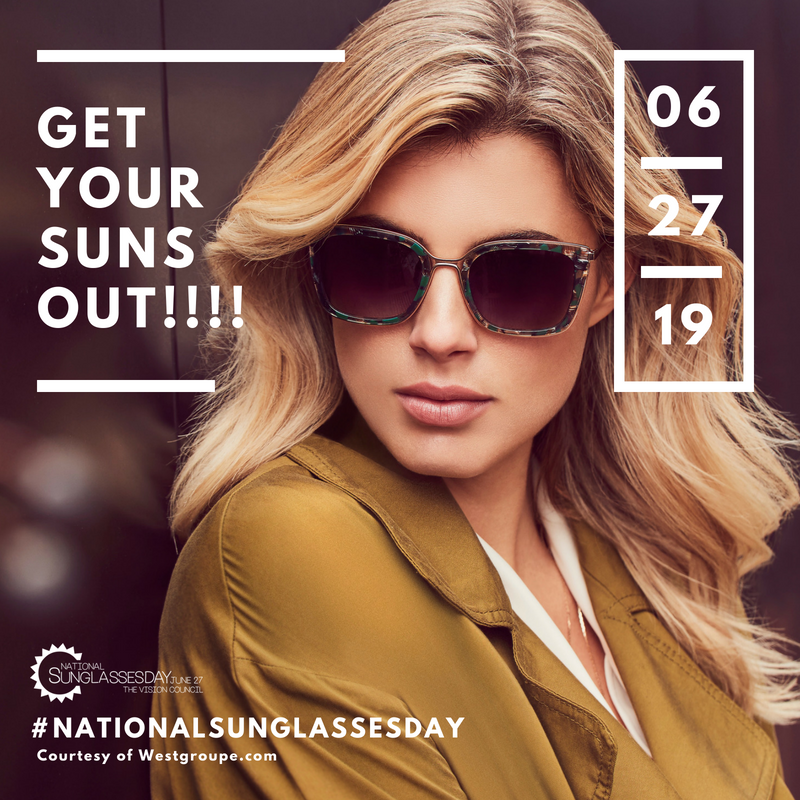 Along with that warm sunlight comes UV rays, which is why June is the perfect month to bring cataract awareness to your clinic through infographics and social media posts. Cataracts are the world’s most common cause of blindness worldwide. Over 20 million people suffer from vision loss due to cataracts. This disease is often associated with aging, but can be prevented with proper nutrition and proper UV protection. Although cataracts typically affect those forty and older, taking preventative action now could save your eyesight down the road. Cataract surgery is a proven, effective way to replace the natural lens with a new, intraocular lens (IOL). This procedure is an outpatient surgery and can be performed on each eye within a few months of each other. While cataract surgery is one of the safest surgeries and has a 95% success rate, we still think it’s better to avoid getting cataracts altogether. 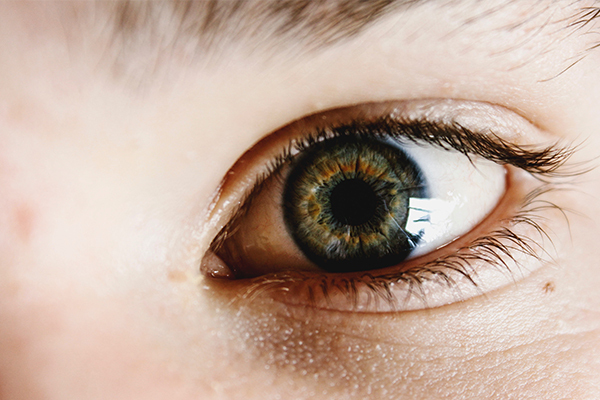 Is Your Lifestyle Creating a Haven for Cataracts? There are many contributing factors to developing cataracts. Age is the most dominant, followed by smoking. But there are a number of things you can start doing right now to reduce your risk of forming cataracts. 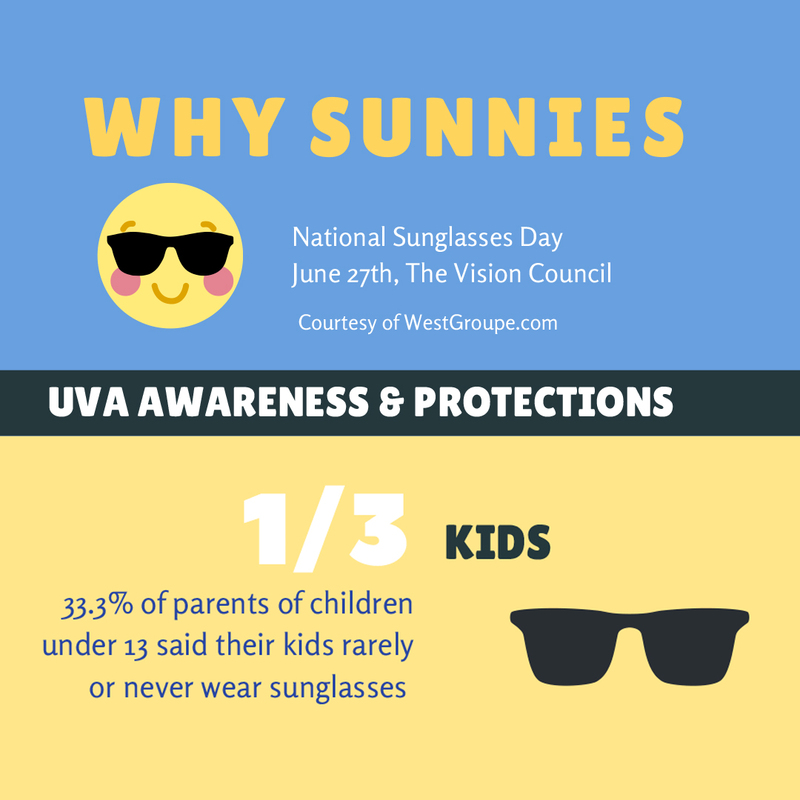 Protecting your skin from ultraviolet radiation is a no-brainer, but don’t forget your eyes! As soon as the summer hits, we all reach for the sunblock. Those same UV rays bombard your eyes, a proven contributing factor to the development of cataracts. A simple solution? Sunglasses! Not all sunglasses are created equal. 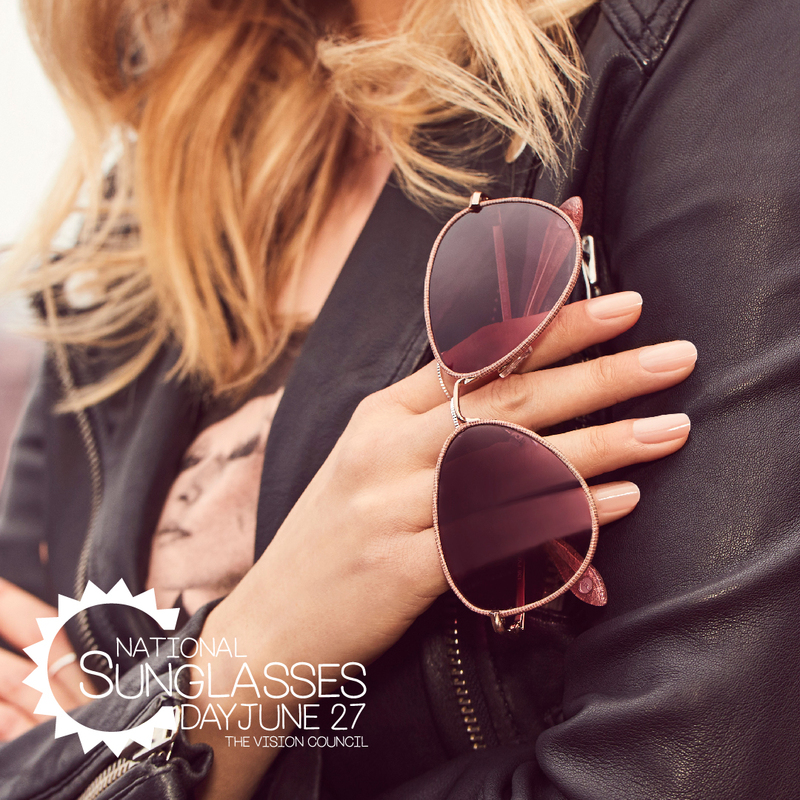 While the inexpensive pair at your local fashion shop may be tempting, these lenses are not as effective in filtering out UV rays. When purchasing sunglasses, it’s important to check that they are 100% UV-absorbing. This protects your lens from premature deterioration, not to mention a nasty corneal sunburn, also known as photokeratitis. 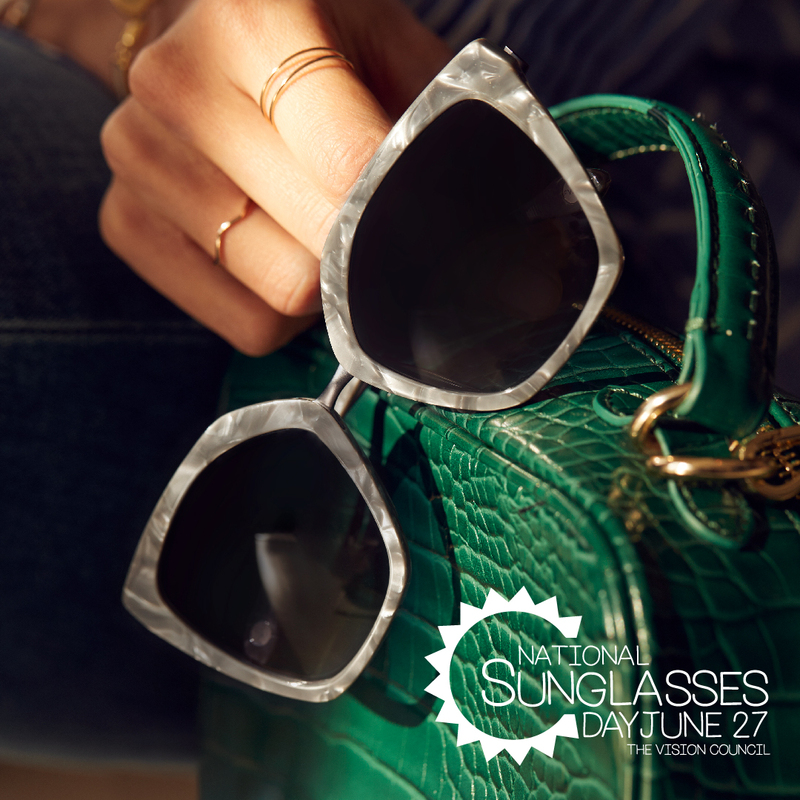 National Sunglasses Day on June 27th is the perfect opportunity to promote your selection on social media. Encourage your staff to show off their favourite pairs, or create a summery post with bright colors in the background for a post that is incredibly eye-catching! 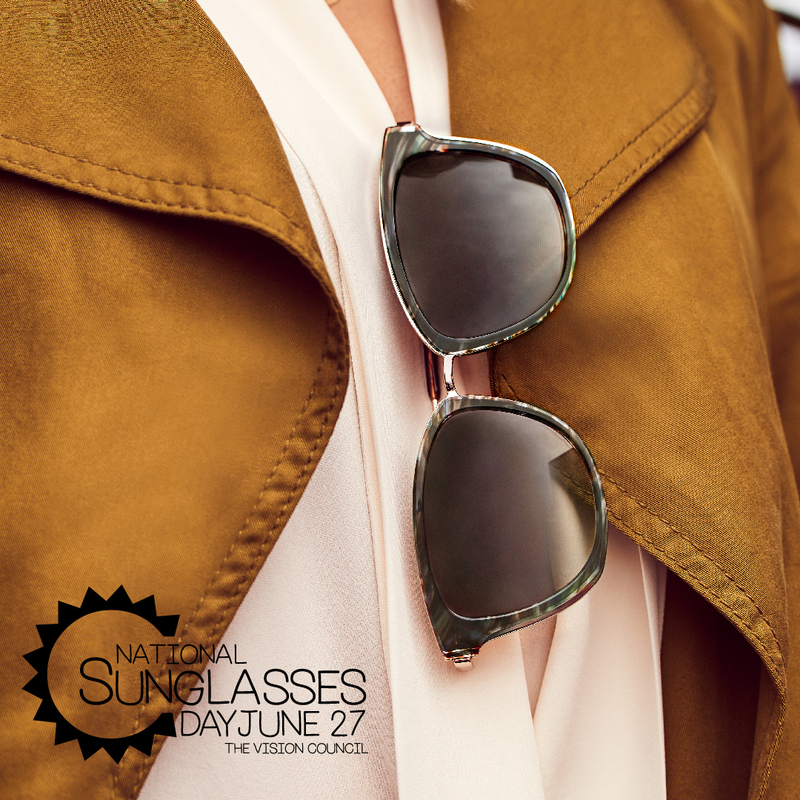 Use the hashtag #nationalsunglassesday to join the global conversation. Another great way to protect your eyes is through proper nutrition. Eating an abundance of vitamins A, C, and E can prevent a host of eye-diseases, including cataracts. This month, National Papaya Month, we’re celebrating the papaya and all it can do to protect your eyes from disease and infection. Papaya is packed with vitamin A, which puts up a strong defence against bacteria and viruses. It’s jammed with minerals and vitamins that reduce the effects of aging, reduces cholesterol, and is loaded with fiber and enzymes to aid in digestion. It gives you an overall health boost and tastes like a tropical vacation! 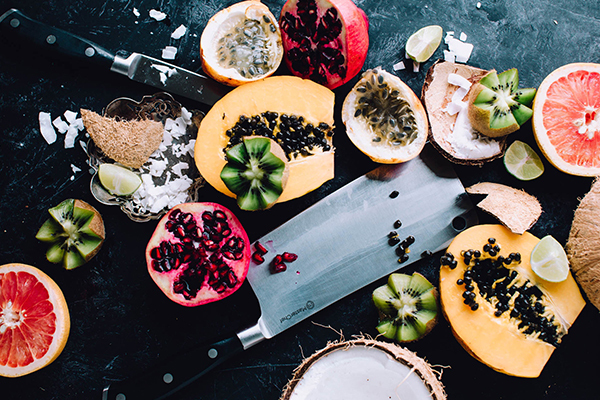 Easy ways to include papayas to your lifestyle include adding it to a morning smoothie, cutting pieces for an afternoon snack, or in a variety of delicious desserts. Find a recipe you love to share on your blog, post on social media, or provide a papaya snack to patients who visit during Papaya Month. You’ll build a personal connection with your clients while promoting eye health! For most dads out there, it takes a lot to get them to change their wardrobe. Is your dad still rocking the same shoes he wore in high school? Or maybe he refuses to update his Keanu-Reeves-in-the-Matrix sunglasses. It’s time to bring him into 2018 and Father’s Day is the perfect occasion to usher him in with a new pair of glasses. Does your dad help with your homework? Does he always have a piece of advice when you need it most? Maybe your dad is always up for a game of catch or a board game? Or maybe he is your biggest cheerleader. Cheering you on matter how many times you fall. He is there to pick you up again. This year, honor dad with glasses that suit his style. Give him the refined and sophisticated look with KLiiK denmark styles K-609, K-612 or K-616. For a clean and minimalistic look, check out EVATIK E-9167, E-9169 or E-9170. These frames focus on providing excellent vision without compromising his overall look, and bringing him into the modern era of simplicity. A celebration for the all the graduates! 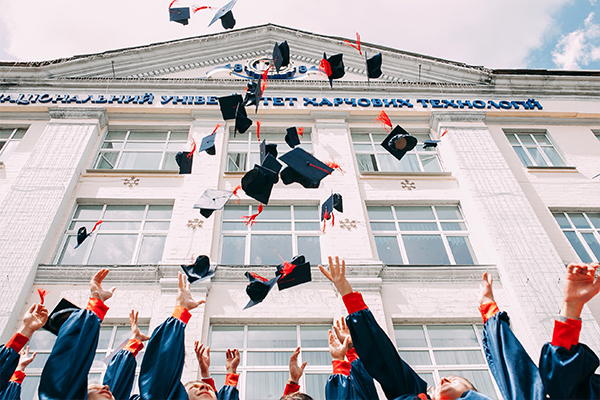 Whether they are entering a new grade, a new school, earning a diploma, a degree or a professional title, their hard work deserves recognition. All of these are important celebratory milestones. The next years following these ceremonies are full of hope and excitement for the future. Set them up for success with a new pair of glasses as they begin their new journey. Great styles like E-9166 and F-3606 carry a selection of youthful yet stylish frames to choose from. Glasses can play a big part in not only the best vision but also self-confidence as they move through upcoming life phases. For the younger graduates gift them a pair of glasses with a more refined look with SFK-186 or K-604. They’ll feel great about how they look entering into a new chapter in their lives. 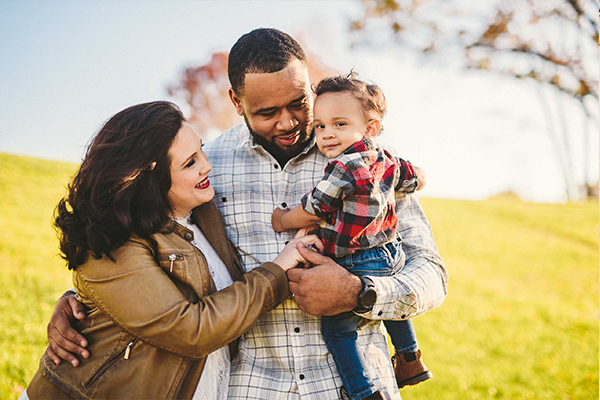 There are so many chances to celebrate all that’s going on this month – Father’s Day, graduation, Cataract Awareness Month, National Papaya Month and National Sunglass Day! Choosing the right platform for each is important. Papaya facts and recipes are perfect for social media posts, while cataract awareness is important to discuss with your patients and throughout your office. 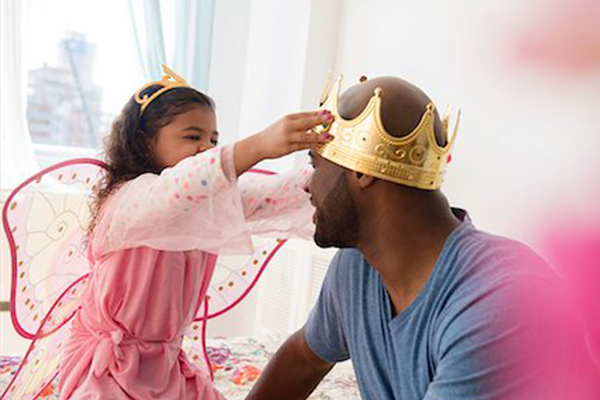 Create Father’s Day promotions for early June before transitioning your attention to graduation. Summer is here – start making the most of it!